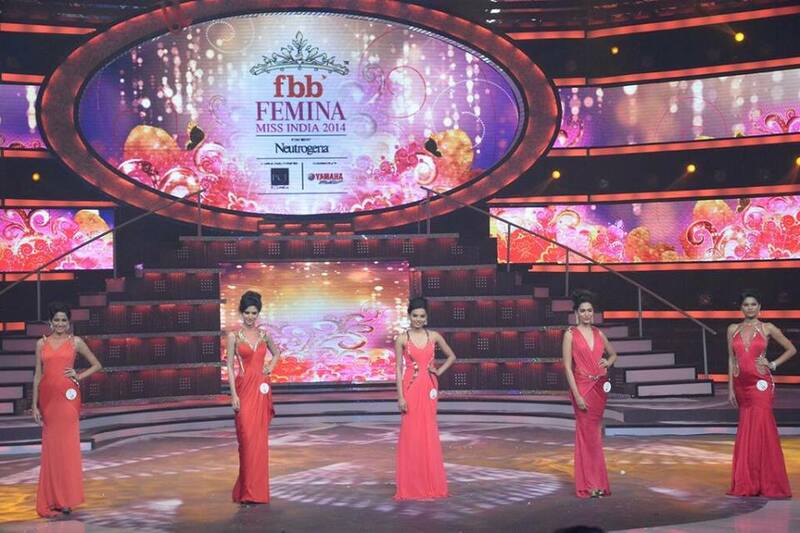 The contest of fbb Femina Miss India 2014 came to conclusion yesterday where 3 girls were crowned as new representatives of India at international pageants. 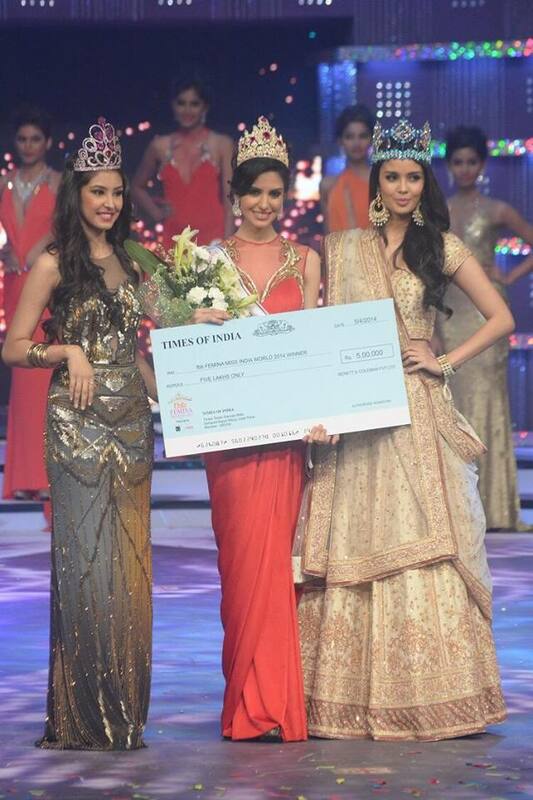 Koyal Rana from Delhi won Miss India World 2014, Jhataleka Malhotra from Mumbai won Miss India Earth 2014 and Gail Da Silva from Goa won Miss India Supranational 2014. Rounding up top 5 were Nikhila Nandgopal and Lopamudra Raut. The finale of Miss India was graced by the beautiful Miss World 2013, Megan Young and Miss World Organisation’s Chairman Julia Morley. When Megan Young was asked by host Riteish Deshmukh“When you look into the mirror and see Miss World how do you feel?” She replied “An Awesome Miss World“. 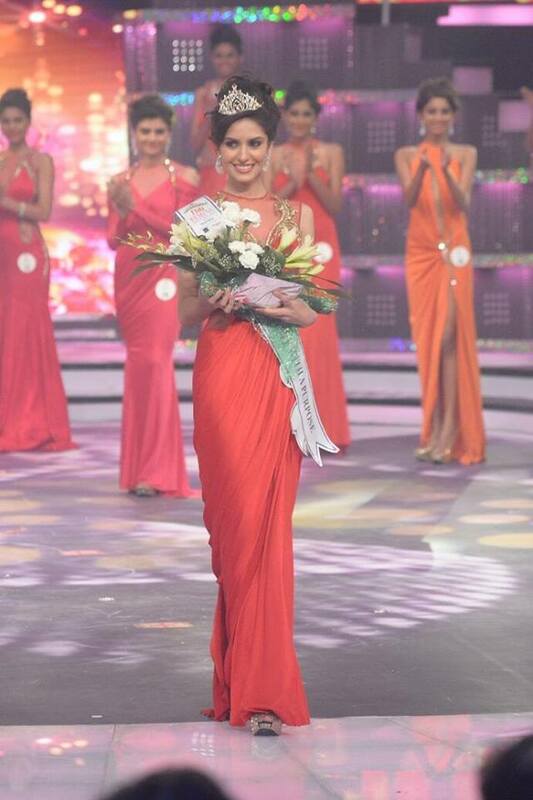 Koyal Rana was crowned by Miss India World 2013, Navneet Kaur Dhillon and Miss World 2013, Megan young. She also managed to bag one of the most important award, from MWO perspective, of ‘Beauty with a Purpose’. 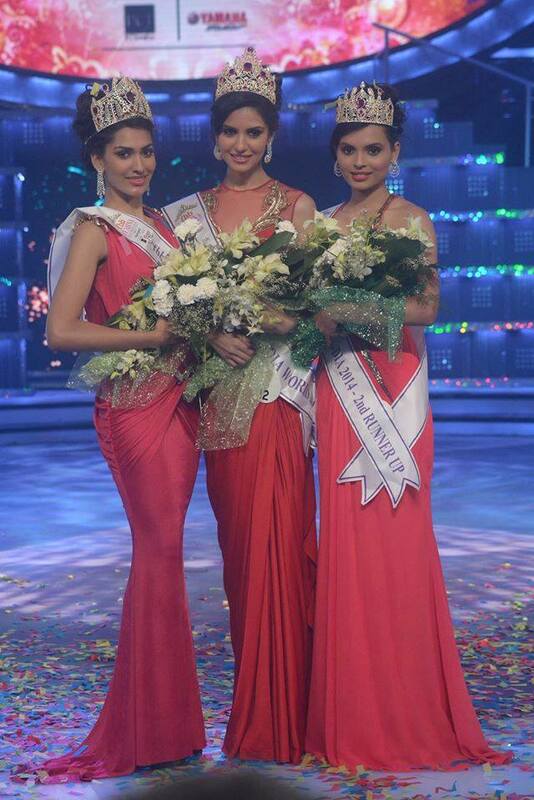 Out of top 5, Jhataleka, Gail and Lopamudra tried for 2nd time in pageants. Jhataleka competed in miss Diva 2013 where Manasi Moghe won and she was Top 5 whereas Gail and Lopamudra competed at Miss India 2013 where Navneet Kaur emerged out as a winner. 1) Koyal Rana: She was on everybody’s winner list, atleast top 3 for majority. Her win didn’t come as a surprise to many. If she polish herself well, she will be a shoo in for Miss World 2014 Top 5. 2) Jhataleka Malhotra: Jhataleka was also one of the front runners, infact at a point of time she was winner for us and for many fans. Jhataleka has that spark into her that ignites the stage and her 1st runners up placement is no surprise to us. 3) Gail Da Silva: She was underdog this year because she didn’t shine that will pre-finale much, however her win was a pleasant one. She also won Timeless Beauty award which is one of the most important in beauty pageant. 4) Nikhila Nandgopal: It was surprising to see her out of Top 3 court. She was perfect for the crown, she had regal aura which can capture attention. However, we hope she returns next year with more polishing. 5) Lopamudra Raut:Her placement went too high compared to our expectation. We never saw her coming at Top 10, let alone Top 5. However, going through the finale pics, it seemse she must have looked great and shined well to make it to the top slot. 6) Ashwati Ramesh: She had perfect body, perfect face and a dusky tone which might would have given her an edge at a competition like Miss World. Her top 10 placement was very pleasing and we do recommend her to comeback this year at Miss Diva or next year at Miss India. 7) Janate Hazarika: Janatee won Mis North East Diva and made it to the top 25 of Femina Miss India 2014. Janatee was another stunner who managed to win Miss Photogenic award. However, she was raw and this act against her in Top 10. She should wait for a year and comeback with a bang. 8) Amarjot Kaur: She was either make it or break it kind of girl. She has got the most beautiful expressive eyes, few thought she would win and few thought she may not even place. However, she reached best she could in this strong batch. 9) Simran Kandelwal: She was one of the beautiful faces however never made an impact due to her shy personality. We never expected her to place, however she was good during finale and we could see why she made it to top 10, she is great in motion. 10) Irshikaa Mehrotra: Irshika won mutlimedia award which was quite expected, her updates were quite interactive and beauty wise she resembled to past Miss India International 2010, Neha Hinge. 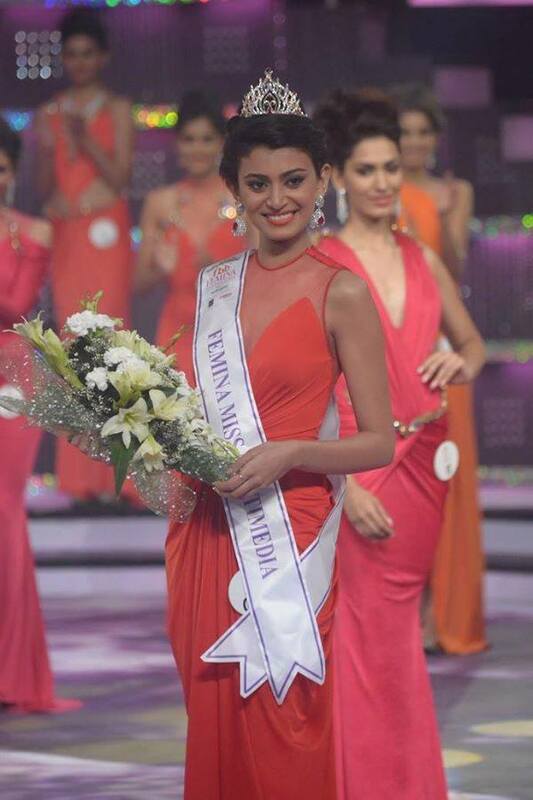 She can take a year or two to polish her skills and try her luck back at Miss India. Shocking Exclusion: The early exclusion of Yoshiki Sindhar and Varshagopal was too shocking. These girls were great yet failed to make it to Top 10. Extremely beautiful girls like TJ Bhanu and Mansi Grewal should make a comeback, we think.